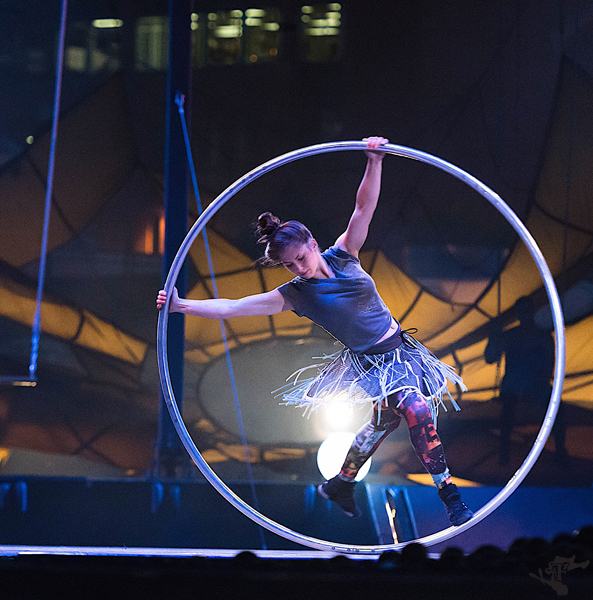 Directly from Quebec, Canada, “Flip Fabrique” is a dynamic team of professional circus artists and acrobats. From a simple five minute act with one artist, to a full length production, Flip Fabrique adapts to your every needs. The team can even create a personalized show for your event, portraying a story with surprising transitions based upon your ideas and theme. With trampoline walls, hula hoops, jugglers and aerialists, just to name a few, the possibilities are endless. You’ll experience strong emotions and energy that will, quite simply put, take your breath away!